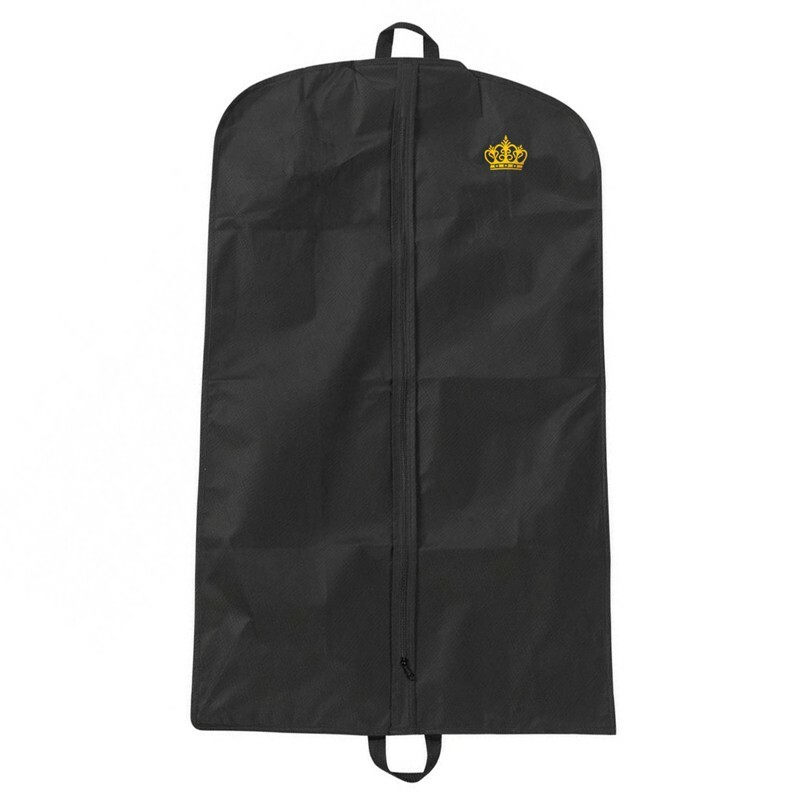 Keep your coat dust and damage free with Lana's garment bag made with environmentally friendly non-woven polypropylene material that maximizes airflow to your coat, lets it breath and keeps it fresh. The full-length zipper provides easy access, just slip the protector around your garment and hanger, zip up the front, and hang it safely in your closet. Great low price option for the storage of your fine furs at home! I'm Very pleased with the quality and my coats fit well inside with plenty of breathing room. BRAVO! Lana's Fur Large Garment Bag is very important for the proper storage during the period when you are not wear the fur. Garment bags are constructed with a high quality GSM non-woven polypropylene material with a vinyl patch at the hanger opening and handles at top and bottom of bags to allow for folding and ease of carrying. The bag size is just enough for store one full length coat.